Providing he's being ridden reasonably well do you like watching your horse being ridden? Do you find it useful? 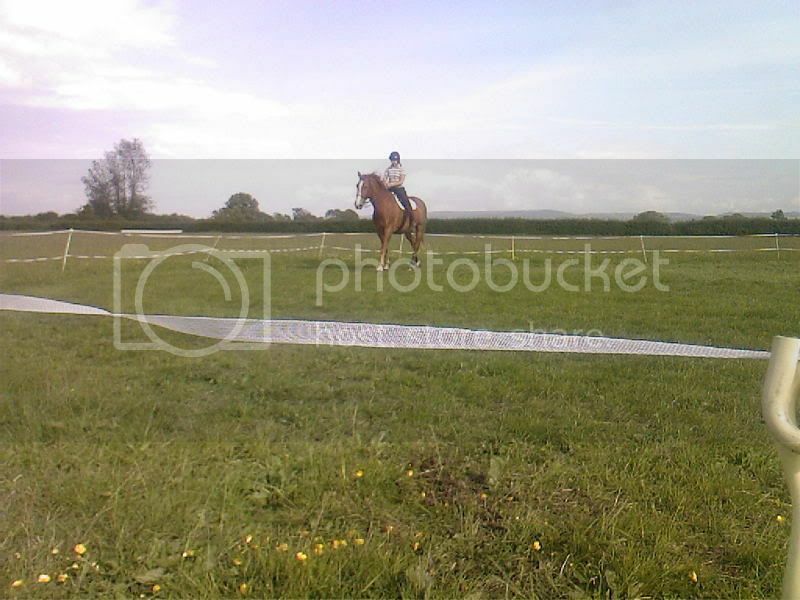 he really is very good at putting a rider into a position where he can "misunderstand" instructions & do what he prefers! However we took him out for a hack yesterday. Hacking isn't his thing & he tends to suddenly get very tense for no obvious reason so I walked while my RI rode. Everything was going very well then suddenly something wound him up & he wasn't going to relax. Watching it start to escalate I suddenly realised just what a huge powerhouse he is & how sharp. RI coped very well (no surprise there) & we got him home without incident but it was quite daunting to watch him bunching up until at one point he seemed incapable of going forwards, turning or do anything other than bounce on the spot looking increasingly wild . 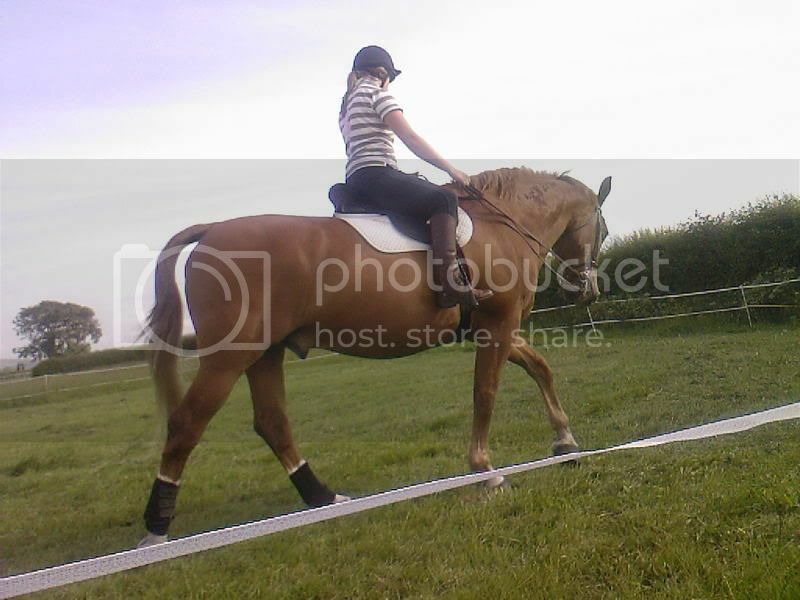 I'm amazed I ride him - watching that I'd never say I was that brave or capable! No wonder my poor RI sometimes looks a little pale & uneasy when we have "discussions" in the school & it certainly explains why she tries very hard to avoid getting him hot when she's on him - he looks impressive but not at all rideable. I think it can be really useful providing the person riding is suitable for the horse if that makes sense, and its beneficial for both of them. I love to see my RI riding. B) i can spot niggly things that 'look' wrong even if they dont feel it particularily and how much more i can push the strides without it looking forced. if the horse struggles on one rein compared to the other check it isnt that rider then check myself so i dont fall into bad habits. xloopylozzax that last point is also part of the attraction! Plus it's quite satisfying, in a twisted sort of way, to see how hard my RI has to work to match him - makes me feel less of an unfit wimp . My RI rode Candyman for me on our last lesson.Unfortunately due to the weather we haven't been able to get together for a couple of weeks for another but when I watched her ride him I could really see how he moves and how he really does try to take the mick.When she got off she said to me that he really is not an easy horse and is very strong and that I ride him very well which was very nice . I didn't let just anyone ride my boy. It was interesting to watch though. I love watching other people ride my horse, especially if they are better rider/can get horse to use themselves better. Love having people ride Mocha, but I'm more careful nowadays, she makes strange at new riders and has tried to kill more then a few now! 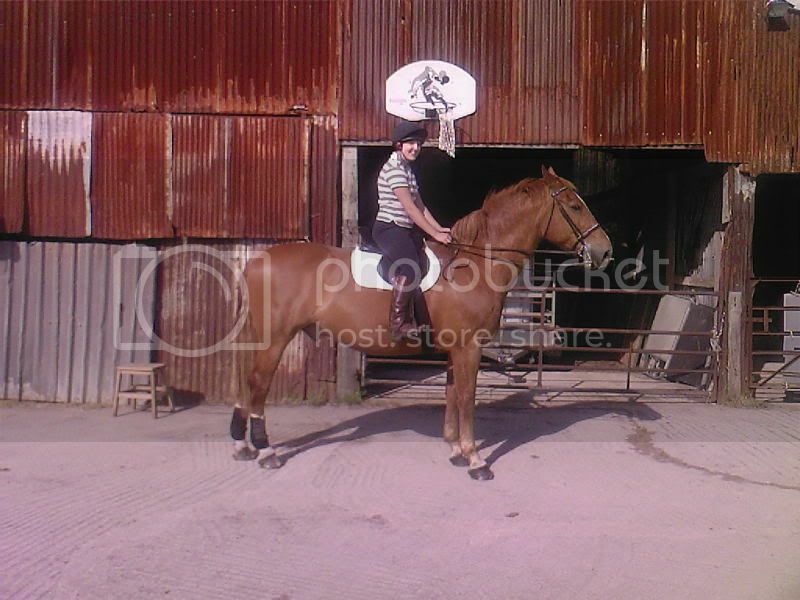 Nobody else has ridden Odie as he's only a baby, hopefully soon though. I have more of a wish to see someone else ride him as in my head he's not "my" horse (because the plan is to sell him ) I'd love to have a smaller rider/teenager compete him and have a ball on him. I have been having my ri ride my boy the last few weeks(once a week) and i love it!!! I enjoy watching other people ride Elouise because I can see that it's not just me having issues with her Elouise is a very easy horse but sometimes she has her 'moments'. I've only seen Belle ridden once and that was last week by her old owner. I really enjoyed seeing her move and what she looks like under saddle. Yep I find it really useful. My friend rides Gord twice a week for me at mo (dark winter nights etc), and is a bit of a dressage pro & loves schooling which I don't much!! I actually find it motivating watching her getting the right tune out of him - it inspires me to get my backside into gear & work a bit harder! You're as subtle as a ton of bricks!!! If she rides him again this week (may do Friday) or next I'll try to remember the camera & take some pics for you. I'm not cleaning him up though so if you're looking for a chestnut you might not recognise him . If I'm feeling really sad I may even get a couple of pics of his toes - for him they're unbelievably good at the moment! There are ew people I will allow to ride Tyler, two are my RI and her husband. Her husband is absolutely amzing!! He events and has a nutrual ability to ride. 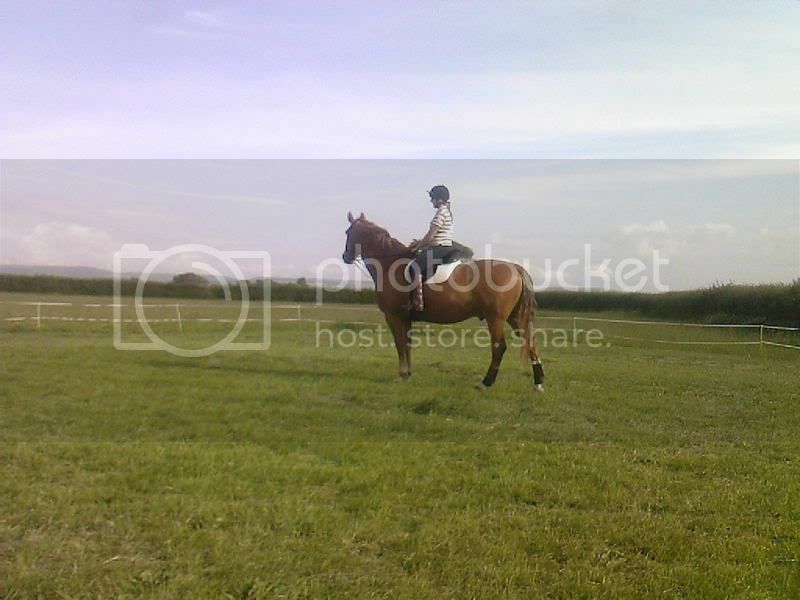 If the person is suited to the horse understands what Tyler needs then thats fine. Any harsh riding or use of sticks and their off. I like to have someone knowledgeable ride T as I can see how he moves etc. 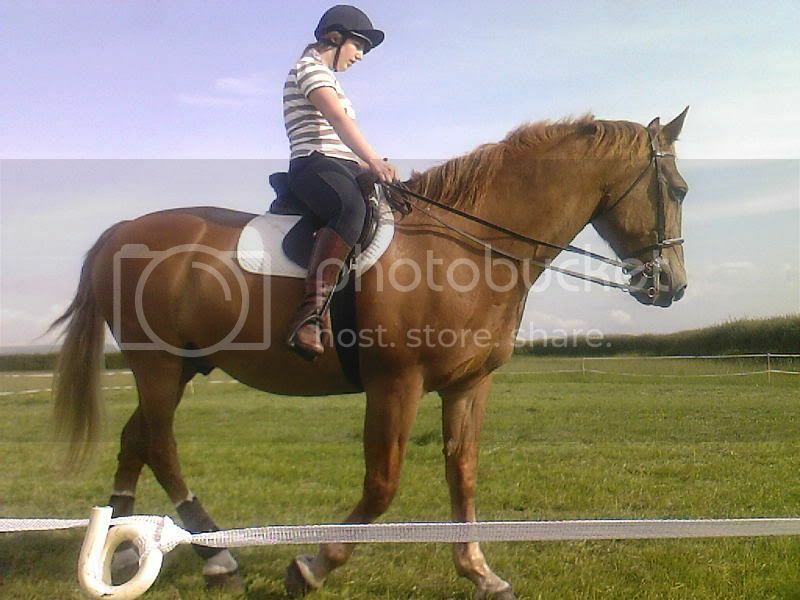 I like my friends riding Dee but most of my mates are people who have never sat on a horse! And with Dee being the angel that she is is quite happy to put up with people bouncing about all over the place! But also my friend whos horse is currently really ill comes out and rides her which i love becasue I love the fact that my pony can make someone elses day as well! And i love the fact that when ever anyone rides her she is really good and well behaved. Supose it makes me feel better and gives a "pround mummy" moment rather than being useful in devoloping my riding skills. Yes, I was ill this week and we had no turnout so i asked the y/o daughter to do something with him. I trust her 100% and know she is a far better rider than me and has the confidence to match so was not even slightly worried. I drove past them on my way home to bed and was amazed- he was a calm nice looking horse and she had him on fairly long reins and he wasn't trying to take off or nap or anything so thats been a huge help i know he can do it without the demented loon thing going on! !